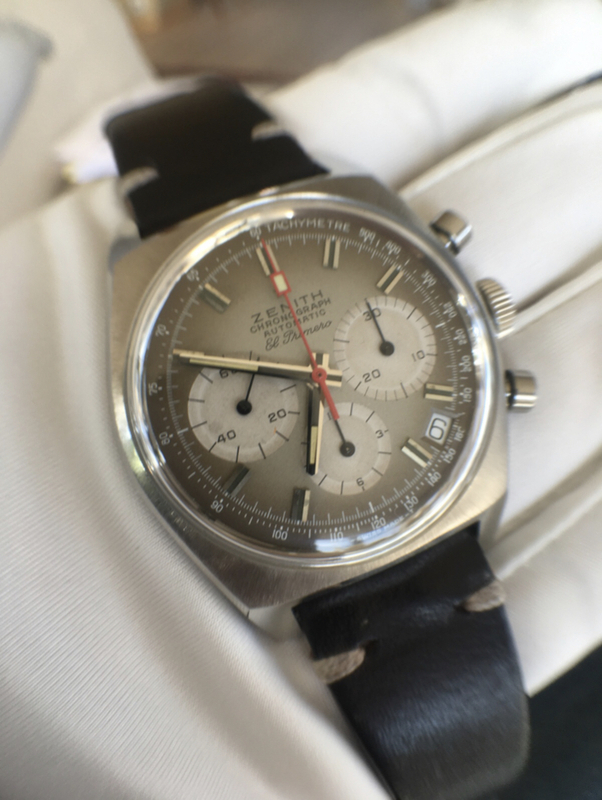 For sale is a Vintage Zenith El Primero Chrono A384 in excellent condition. In 2015 the watch was serviced. Comes with service paper and watch only.